This is a sponsored post written by me on behalf of VIPKID for IZEA. All opinions are 100% mine. Are you looking for a solution so that you can stay at home with your child and still continue to earn money for your family? 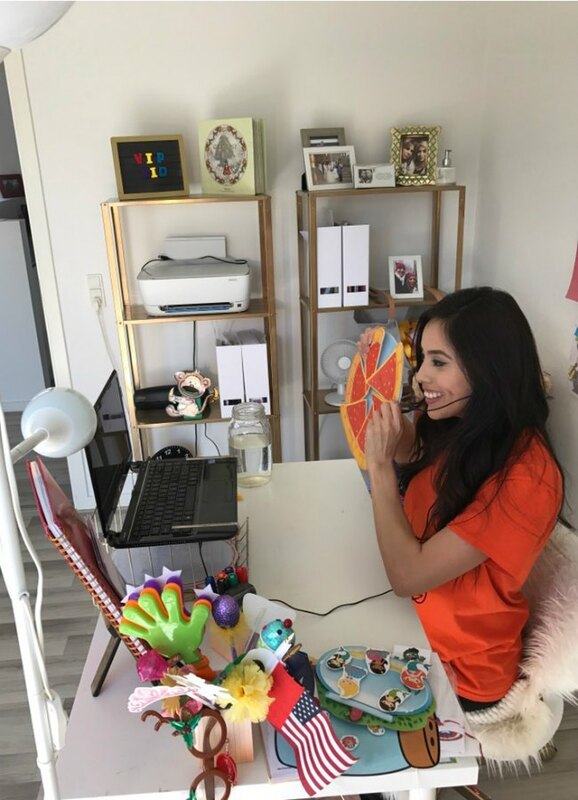 VIPKID offers the opportunity to work at home and teach one on one using your own computer and their curriculum. All you need is a computer or laptop, HD camera and headset with a microphone and you’re ready to teach! 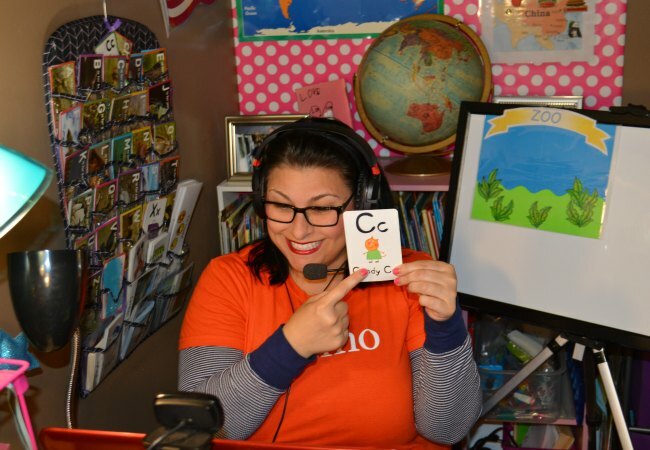 Here’s how teachers are making money with VIPKID. Becoming a stay at home mom for the past 11 years has been something I never anticipated. I enjoyed teaching in the classroom with my students. But here we are another school year starting and I’m still at home but now I’m working at home with my own schedule. Over the years, I’ve had various roles that help me contribute money to our family. Creating this blog is one of them through working with advertisers and working with brands I love on sponsored posts. I also earn money by speaking at events and even by writing our book. I love the flexibility of being home with my kids and also the chance to earn some extra money. I’m always open to trying new ideas though that keep me home and able to spend more time with my kids. Are you at Stay at Home Mom? However every once in awhile I jump into to the school and our church’s Sunday School to fill my teaching bucket by volunteering. I really enjoy that one on one instruction time with students. I often tell my friends I wish I could find a way to get paid to just teach and not worry about much about all the other demands that teachers have these days. 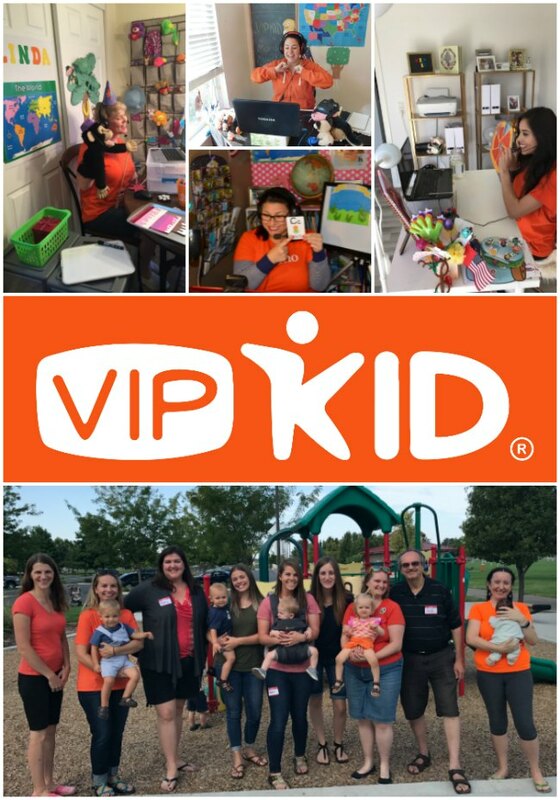 Recently VIPKID reached out to me to share about their program and how it can provide the opportunity to work from home as a teacher or anyone with a 4 year degree who has experience teaching. The idea sparked my interest and frankly got me thinking about so many friends and teachers I know who are currently at home with their little ones, in fact one of them might be you. Are you a teacher? VIPKID is an education technology platform connecting Chinese children with teachers (in the US and Canada) for 1-on-1 real-time English lessons. VIPKID is an online English education platform currently with 200,000 K-12 Chinese students and 20,000 teachers. VIPKID designs a unique curriculum for teachers to deliver English classes online in a 1:1 environment from the comfort of their homes. The VIPKID business model works for everyone – Chinese families can get a quality educator for a good price point, and teachers can make a supplemental money on their own time. Teaching online with VIPKID is like being on a Skype call with interactive Powerpoint presentations for lesson plans. All lesson plans are created by the talented VIPKID Curriculum team, which takes the pressure off teachers. That means teachers can just focus on what they love – teaching – without all the extra prep work! With VIPKID teachers do not have to worry about the lesson planning or grading. The platform is VIPKID’s proprietary tech and proprietary curriculum developed in-house. It’s a VIPKID branded product from start to finish – all VIPKID tools. VIPKID constantly offers incentives including cash, prizes, even trips to Beijing! eligibility to work in US or Canada. Knowing that there are thousands of VIPKID teachers made me feel confident that this is a program worth sharing with you if you are looking for a way to make money at home. All you need is a 4 year degree and one year of teaching experience. Their Teacher Community has a supportive culture online and offline at meet ups. VIPKID, started in 2013, is the fastest growing online education company globally, with over 200,000 students as of summer 2017. VIPKID has a 20,000 teacher community with lots of community support around passing interview, preparing for classes, sharing teaching experiences, teachers meetups etc. You will never be alone! 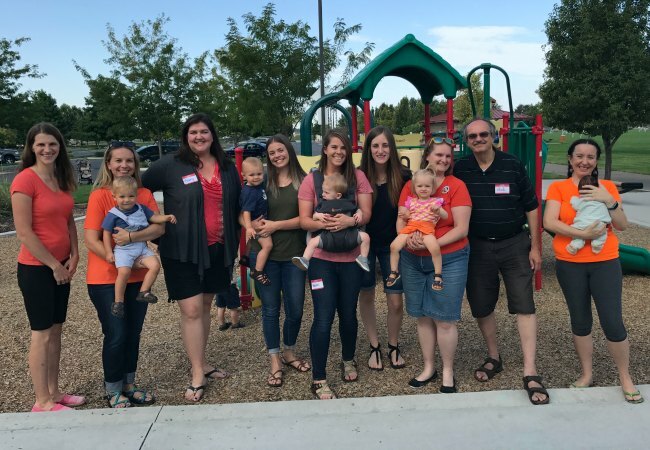 I did a little research and was able to get some testimonials from current VIPKID teachers about their experiencing earning money from their opportunity with VIPKID Here’s what they shared. 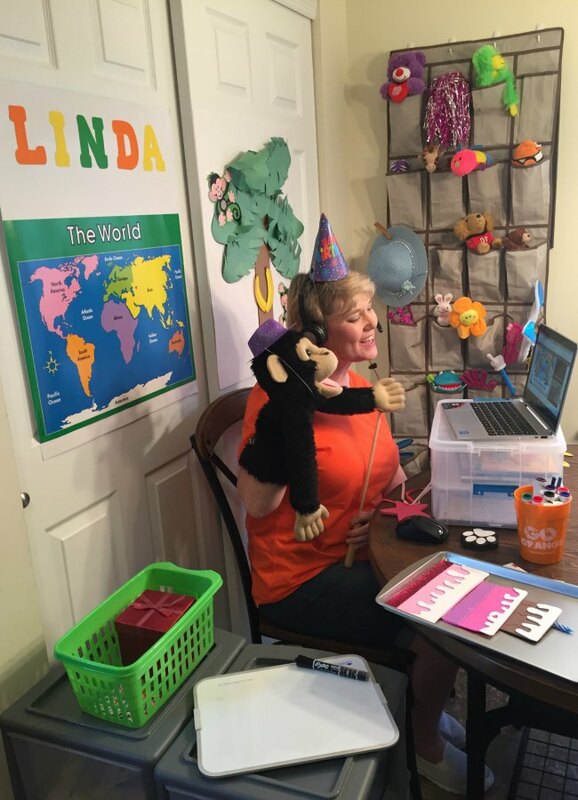 “VIPKID has helped me fulfill my dream of teaching abroad without the financial challenges of moving across the ocean. You can take a peek on youtube to see several more sharing their thoughts about VIPKID and how they are able to make money from home. Does this sound like something you’ve want to do too? 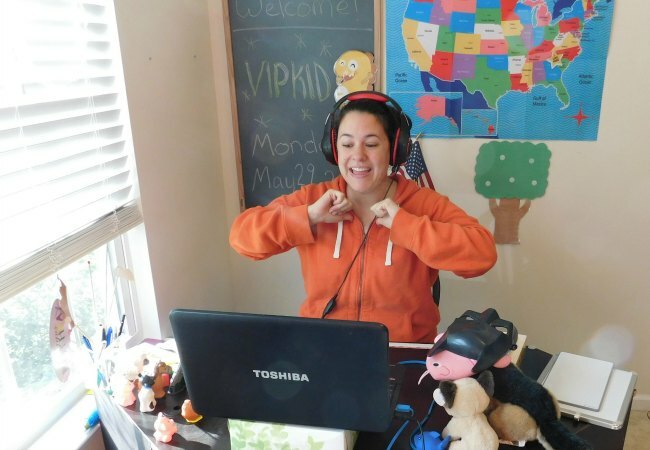 Think VIPKID sounds fun? You’re right! Go join them! With the new school year upon us, there’s a huge rush of demand from our 4-12 year old Chinese students. They need awesome teachers like you! Go apply now at VIPKID, you’ll love it!